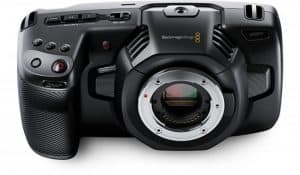 We have seen how Kinefinity’s camera improved to compete with the big boys and now, with Blackmagic Design having their own 4K Production camera, the Chinese maker answered the challenge with the launching of its two new super cameras—the new KineMINI 4K and the KineMAX 6K. Let’s talk about the former. The ultra-compact and lightweight Super 35 4K KineMINI offers a 4K RAW recording with up to 30fps in either compressed or uncompressed DNG mode. 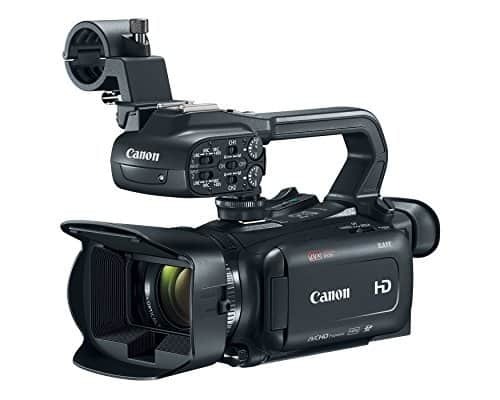 What is more worthy noting is that the manufacturer included an in-camera 2K Cineform RAW recording in the design, offering users a number of RAW processing options. The KineMINI can also record in 16×9 and 2.39:1 format as well as 480p, 720p and 1080p. 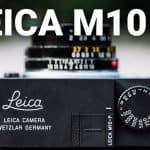 What’s more impressive is that it can record slow motion in 1080p HD mode at 100fps—take note, this can be done from the full sensor, not just in crop mode. 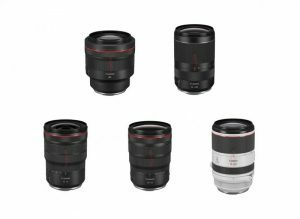 Speaking of the latter, the camera also comes with a crop mode using B4 ENG lenses which can be used when attached with a special B4 mount. 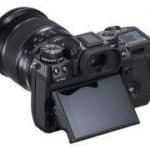 Its OLPF filter was designed specifically for 4K and can give good high-quality image results for 2K recording (with almost no moire patterning for both modes). 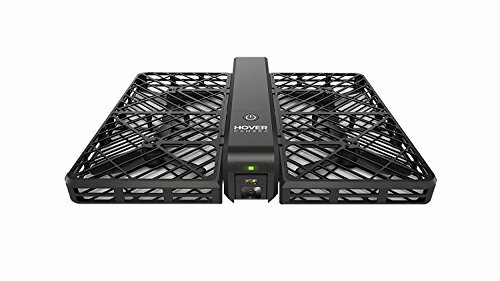 When it comes to storage, the company recommends its own KineMAG drives for its high date rates although the camera also records to off-the-shelf SSD drives for 2K. 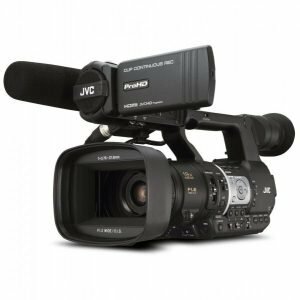 The video monitoring meanwhile can be done through HDMI or SDI but, unlike the competing cameras from Blackmagic Design, these outputs are not meant for live feeding for external recording. The monitoring work can be done either in Log or with a simulated lookup using REC709. Also, there’s no audio tool embedded with either the SDI or HDMI outputs. But an integrated W-Fi control is available for built-in wireless video directly from the camera. Here’s a bonus. KineMINi is very compact and lightweight. It is small as 1/3 of the S35 and light by almost half of its big brother. 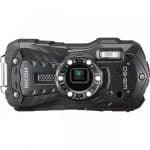 It comes with a handgrip and its battery can last long, perfect for long hours of shooting under different environment. 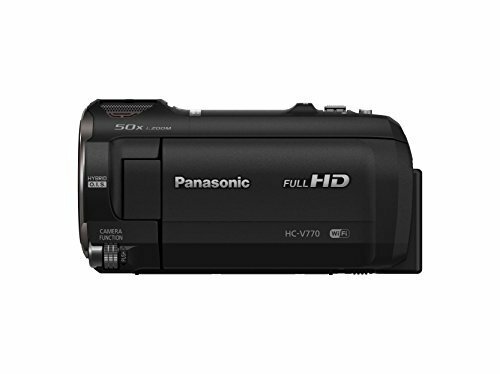 Plus, the camera consumes less power and is not prone to errors, perfect for solo warriors. And as to the color, you can choose between two choices: black and titanium grey. 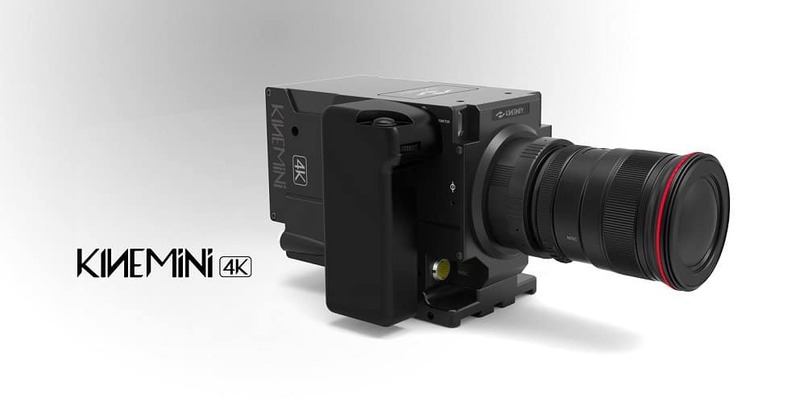 While compact and very portable, KineMINI 4K is a powerful and versatile tool for 35mm cinematography. 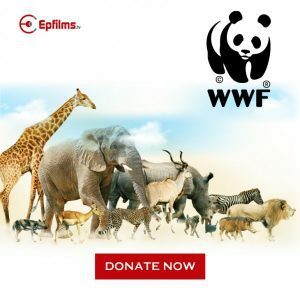 Serious film-makers who are looking for reliable equipment at a much competitive price should highly consider it.